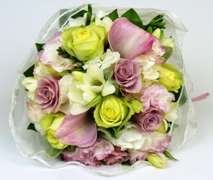 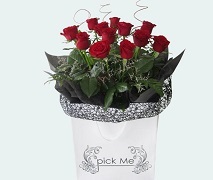 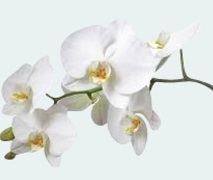 Our most popular flowers and gift ideas delivered in Auckland. 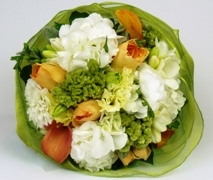 Fresh flower posies, bouquets, gift baskets, living plants and combo gift sets make perfect surprise deliveries to send them your love and thoughts. 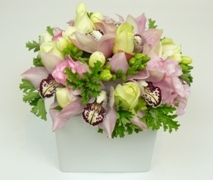 Yes we can deliver Today!